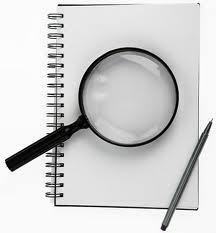 We are offering Asset Investigation. Asset details of directors, individuals and companies are often required by our clients like banks and individuals for various reasons including debt recovery. 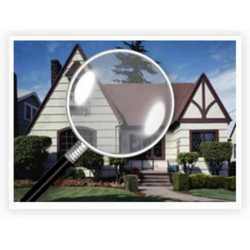 Over the last 10 years, Reality has successfully conducted some of the most complex asset searches in Kolkata. Matrimonial Detective™ the whole of Indian Penal Code and criminal procedure code and the law of evidence are based of substantive proof for example. • Investigation of adverse witnesses. SIRCHIE recommends the use of a controlled test prior to using any powder orchemical development. When using powders, place a test print on the surfacein an area not likely to have been touched by the suspect. For chemicaldevelopment, place test prints on a control surface such as a reversible backingcard and include this control in the development process. Investigated misappropriation of funds in a major roadways corporation of the Tamil Nadu government. Moveable and Immovable of an individuals and companies are often required by our clients like Bank and individuals of various reasons including debut recovery, locates particular Assets or Asset including hidden Asset or Binami in the name of individuals or company and provides document to prove the authentic information to recover their dues.